Hurford’s has introduced a flooring range derived exclusively from Certified Hardwood Plantations. GreenTree Flooring is 100% plantation hardwood that not only helps to protect the planet, it creates highly sort after aesthetic flooring with a very unique, rustic look and with an abundance of pure natural feature. 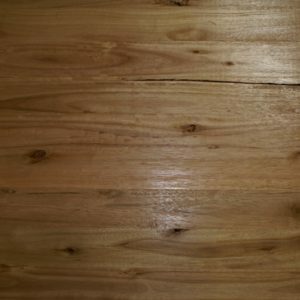 GreenTree flooring offers a unique rustic look and feel encapsulating the true feeling of the Australian Bush. 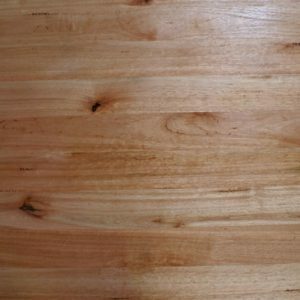 Each feature represents a period of time that the forest has gone through, whether it is the dense tight grain caused by drought, or dark rouged gum veins caused by scorching wildfires, these features are a chronicle of the history of your floor. No two GreenTree floors are ever the same; yours will be an individual, original hardwood floor, with an abundance of natural beauty.